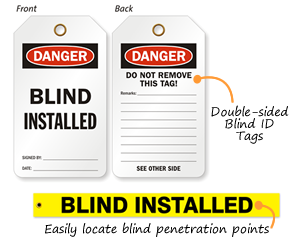 This Two-sided Lockout Tag prevents fatal accidents. 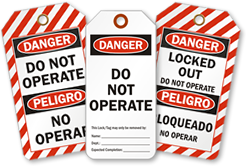 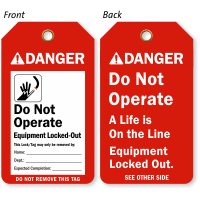 Send a clear and vital message to all workers and ensure no one operates the locked out/tagged out machine in your facility. 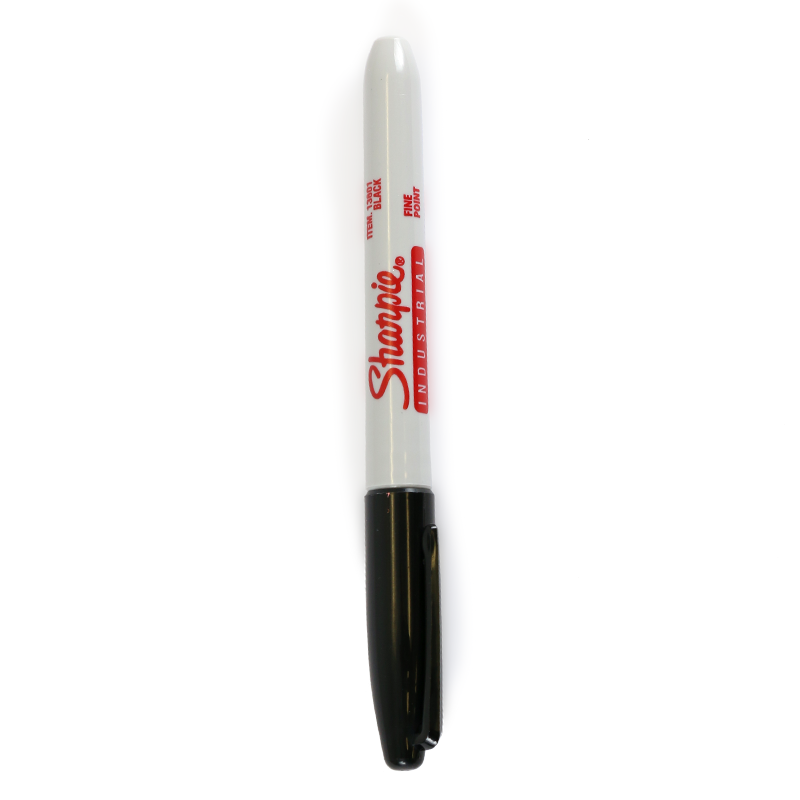 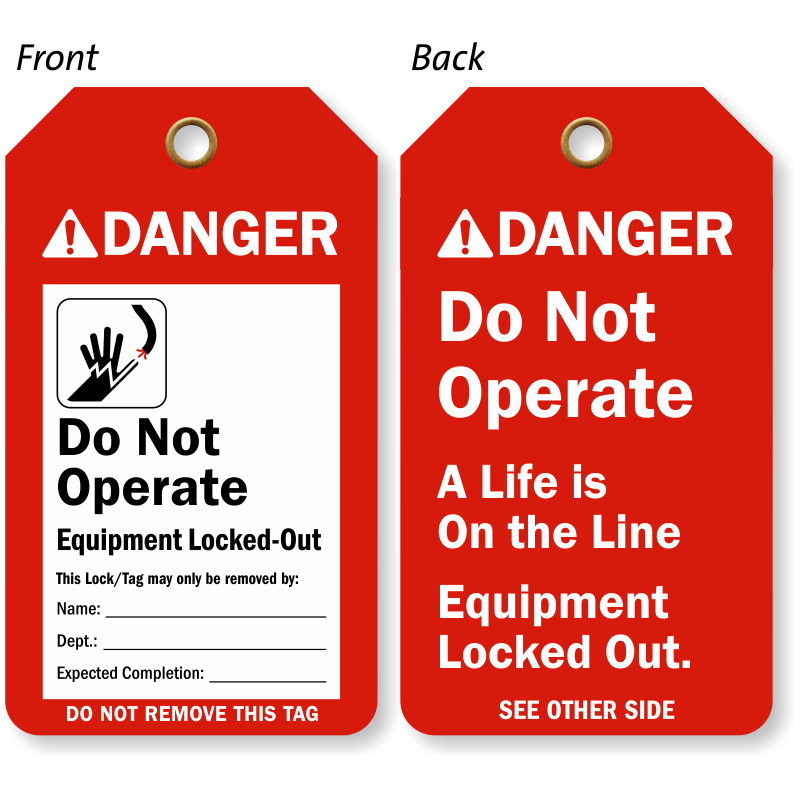 • This safety tag helps you comply with ANSI regulations.